[Via Satellite 11-25-13] O3b Networks moves a step closer to service launch for its customers with the formal opening of its gateway (satellite ground station) in preparation for its Launch and Service Commencement in 2014. 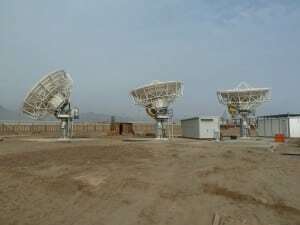 The gateway is located at a Telefonica facility in Lurin, Peru, south of Lima, and will provide Launch and Early Operations (LEOP) support, as well as serve as the gateway for customer network services. 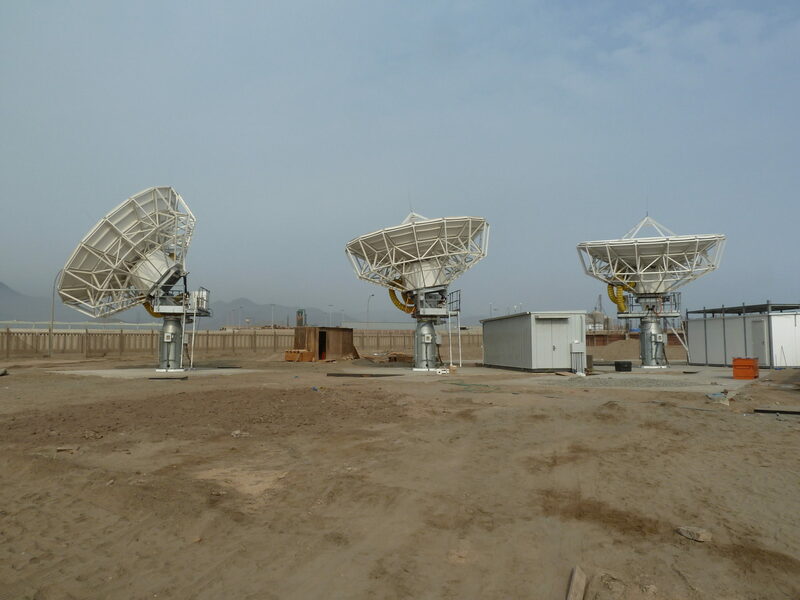 Under control of O3b’s Network Operations Center (NOC) in Manassas, Va., the Peru gateway will track the O3b satellites through the sky, as each satellite passes over the site four times per day. The facility also includes the telemetry and commanding systems needed to control the satellites during early stages of launch and completed integration with the Satellite Operations Center (SOC). “Through this teleport we will access the Andean region as well as the Caribbean, Central America and parts of the Amazon, delivering broadband connectivity over satellite,” Steve Collar, CEO, O3b Networks said in a statement. The O3b network will deliver broadband connectivity to markets in Latin America, Africa, the Middle East, Asia and the Pacific.